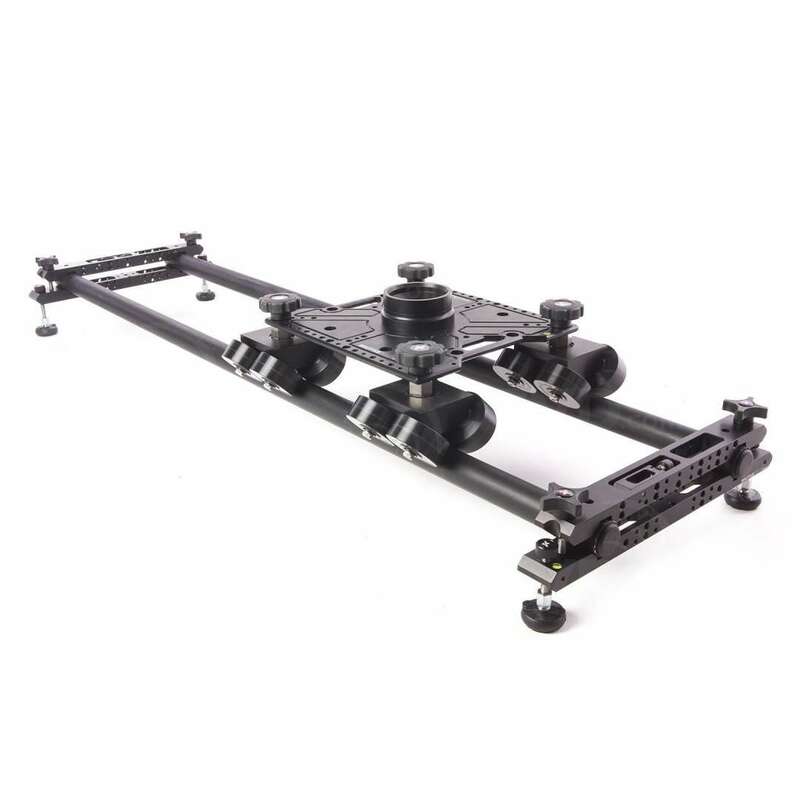 The Kessler Shuttle Dolly is the latest innovation in large format camera dollies and finally provides filmmakers with the performance AND versatility large format dollies have always lacked, until now. 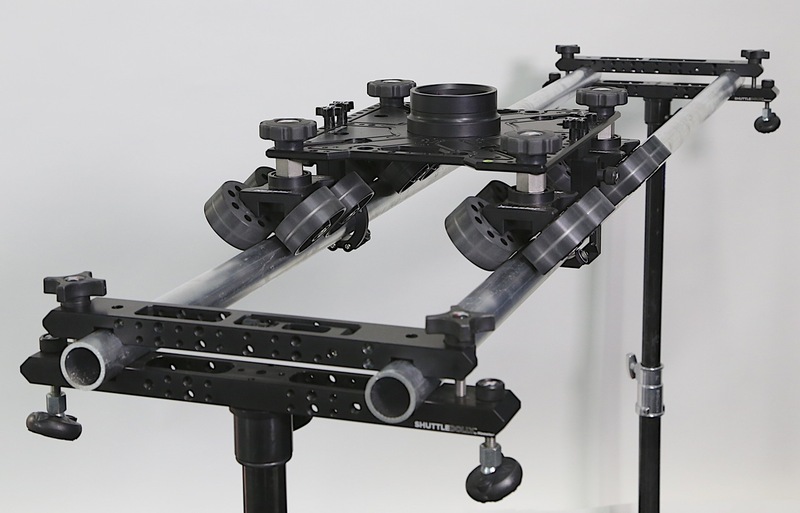 The Shuttle Dolly utilizes traditional speed rail and can be operated manually or motorized unlike any similar dolly in the market today, in conjunction with Kessler’s motion control solutions – CineDrive and Second Shooter. 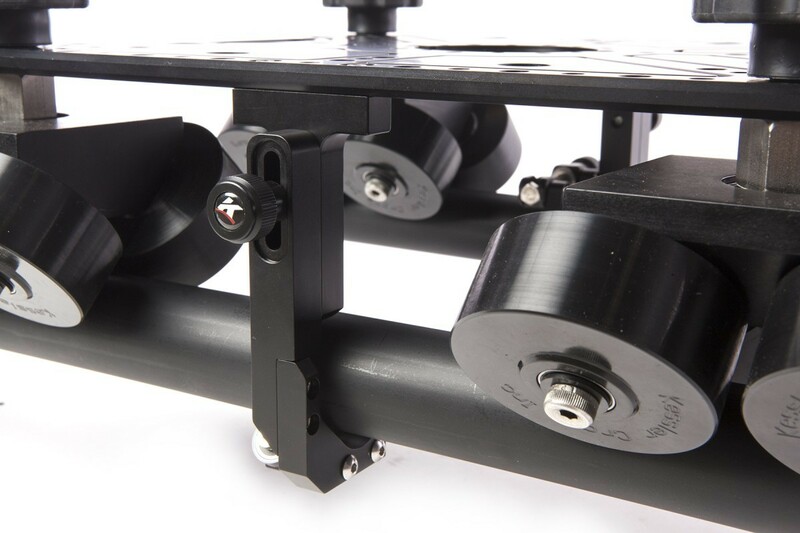 If you have ever been frustrated with the limited payload capacity of most commercially available motion control systems, then you will be happy to know that the Kessler Shuttle Dolly has you covered. 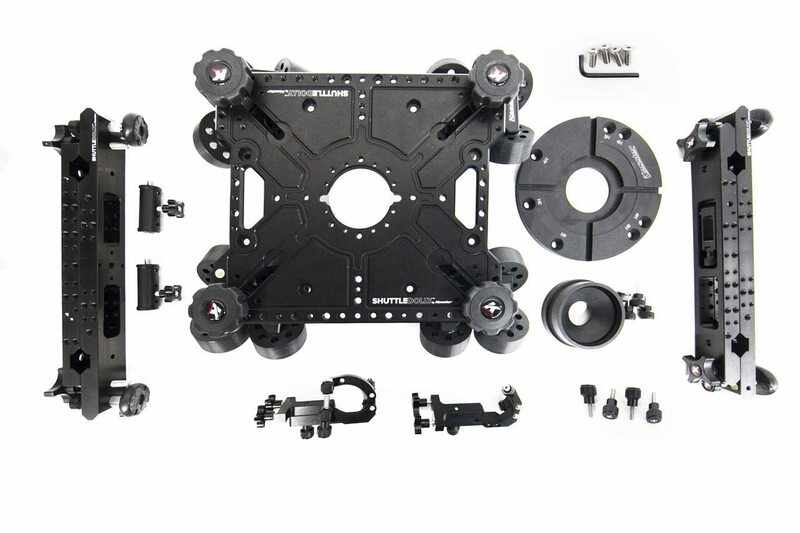 Imagine a Dana Dolly, but covered with cheese plate and fully modular. You can use it exactly like a Dana Dolly, sure. 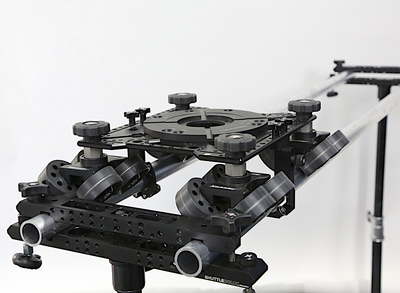 But you can also add up to six axes of motion control, in any configuration imaginable. Build it up with the Digital Rev pan and tilt head, the Kessler FIZ units, and a Second Shooter slide motor for the best bang-for-your-buck heavyweight motion control available today. 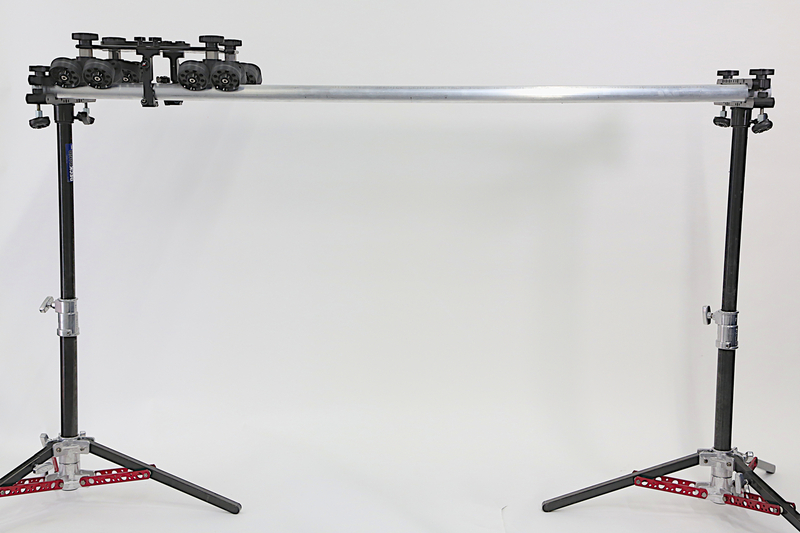 Rent the Kessler Shuttle Dolly from Deck Hand Camera Rentals today!